This page shows a list of article about NIseko in Hokkaido. 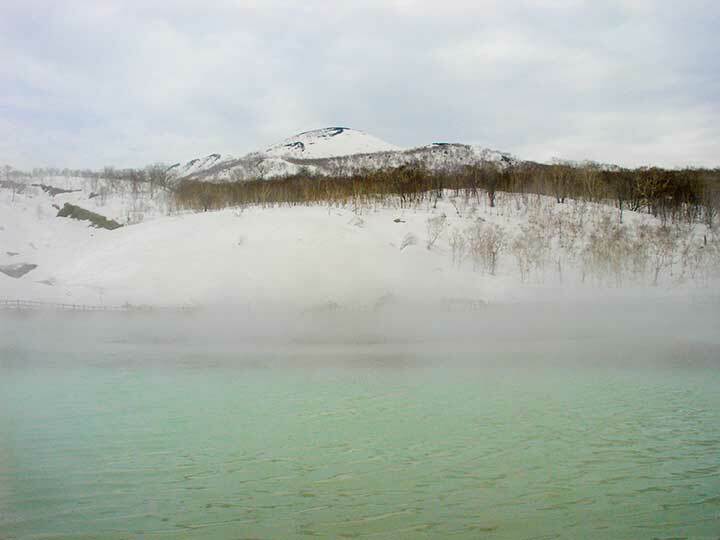 NIseko is famous for its powder snow. In the winter, many many skiers are coming here. Mt.Iwaonupuri (Niseko mountain range), Light trekking with family.